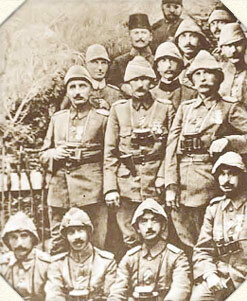 Why study Mustafa Kemal Atatürk? 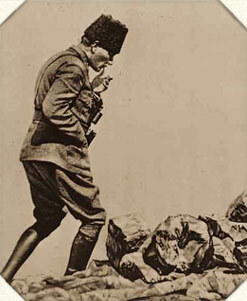 One may rightfully ask: Why study Mustafa Kemal Atatürk and What makes him relevant in the 21st century worth studying? The short answer to these questions would be: It is because the certain current issues which have been concerning the world. 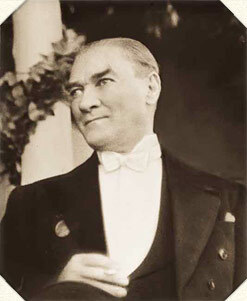 Mustafa Kemal Atatürk is one of the greatest leaders of 20th century. 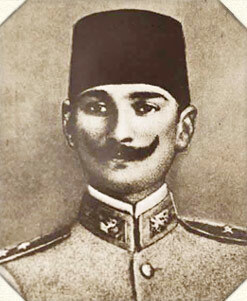 His ideas, actions and revolutionary accomplishments have positively changed the life and the future of the Turkic and Mohammedan people of Balkans, Thracia and Anatolia. It is the successful implantation of his ideas; collaborative and prompt execution of his plans raised him among the greatest leaders of 21st century. 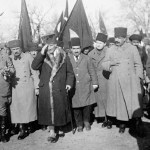 Mustafa Kemal’s revolutionary ideas, views and accomplishments of the time seem to be still valid and applicable to certain current world issues; therefore Mustafa Kemal and his legacy deserve to be studied to build a healthy and sustainable future in the region and in the world. What makes him relevant in the 21st century? 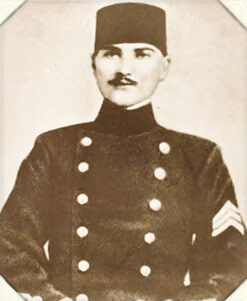 Current issues of the world, especially mostly chaotic ones in the Balkans, the Middle East, Caucasia, Central Asia and Indian subcontinent where Mohammedan population is large, remind us to look into Mustafa Kemal Atatürk’s life and accomplishments in order to help understanding the root causes of these issues, and possibly help developing solutions for them. 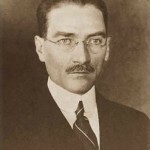 The current issues in the world and the regions mentioned above make Mustafa Kemal Atatürk very relevant in the 21st century.